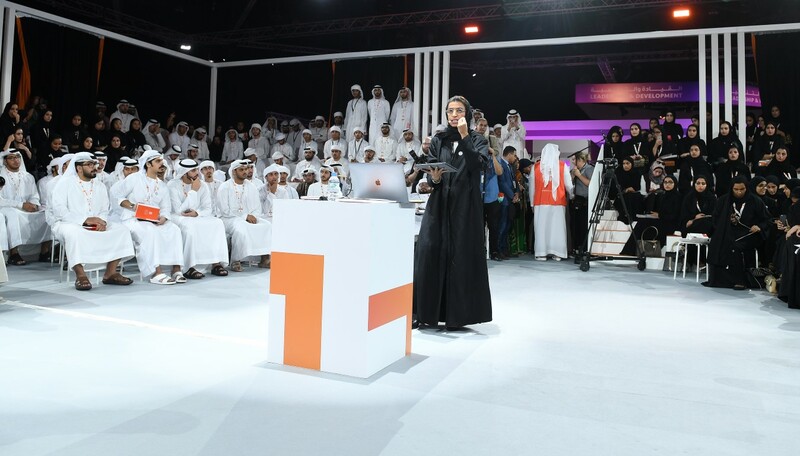 ABU DHABI, 8th October, 2018 (WAM) -- Noura bint Mohammed Al Kaabi, Minister of Culture and Knowledge Development, has reaffirmed the role of innovation in contributing to the economic upswing in the United Arab Emirates. Urging UAE youth to contribute to their country's economic development, the minister, while addressing the second edition of the Mohammad Bin Zayed Majlis for Future Generations today, hailed the significant role played by the discussions conducted during the Majlis in creating an environment conducive to helping students construe the State's strategies and assimilate the besetting challenges, praising as well the role played by various media outlets in this respect. 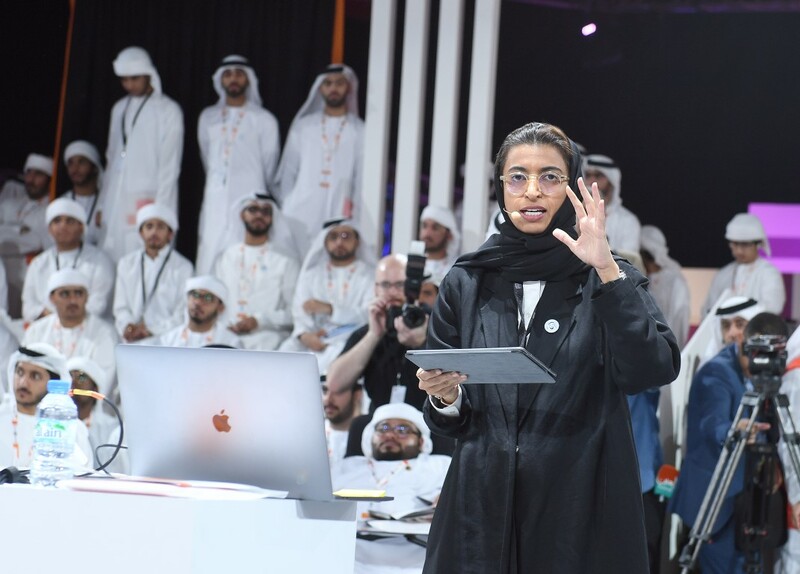 "In the Year of Zayed, it's quite important for our students to know that the United Arab Emirates has been established on a profound foundation and that we are pursuing the path charted by the Founding Father to make our dreams come true," she continued to say. The Majlis is running over two days at the Abu Dhabi National Exhibitions Company (ADNEC).